Our folding and threshold ramps are proudly made in the USA. 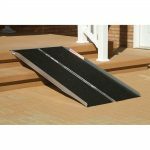 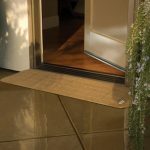 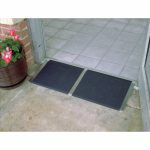 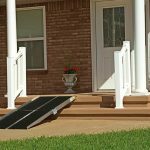 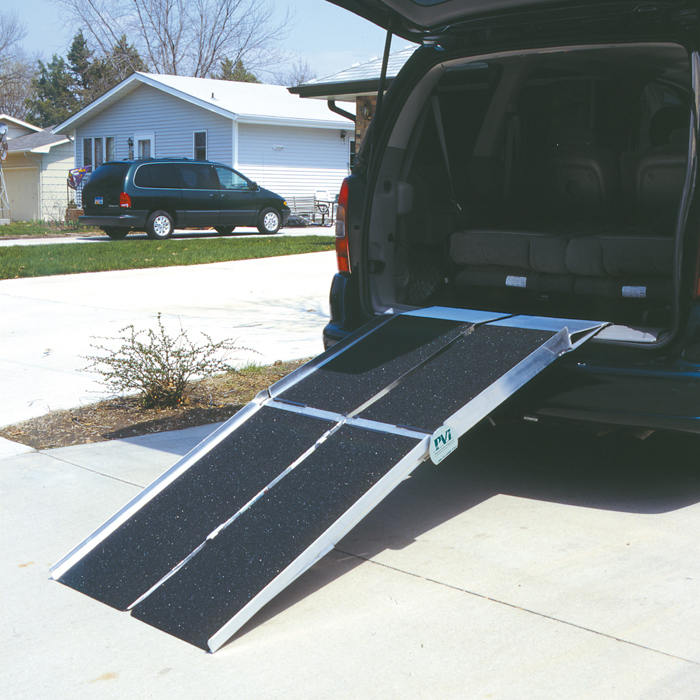 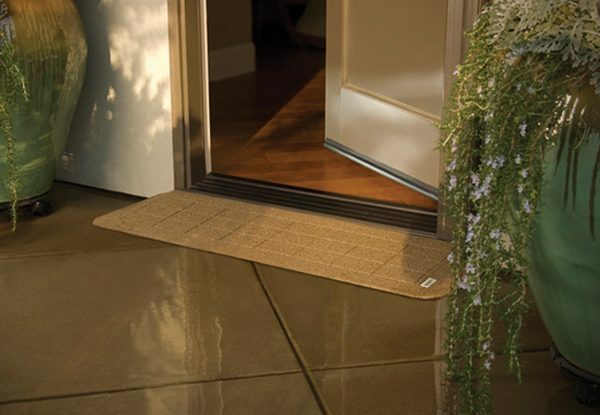 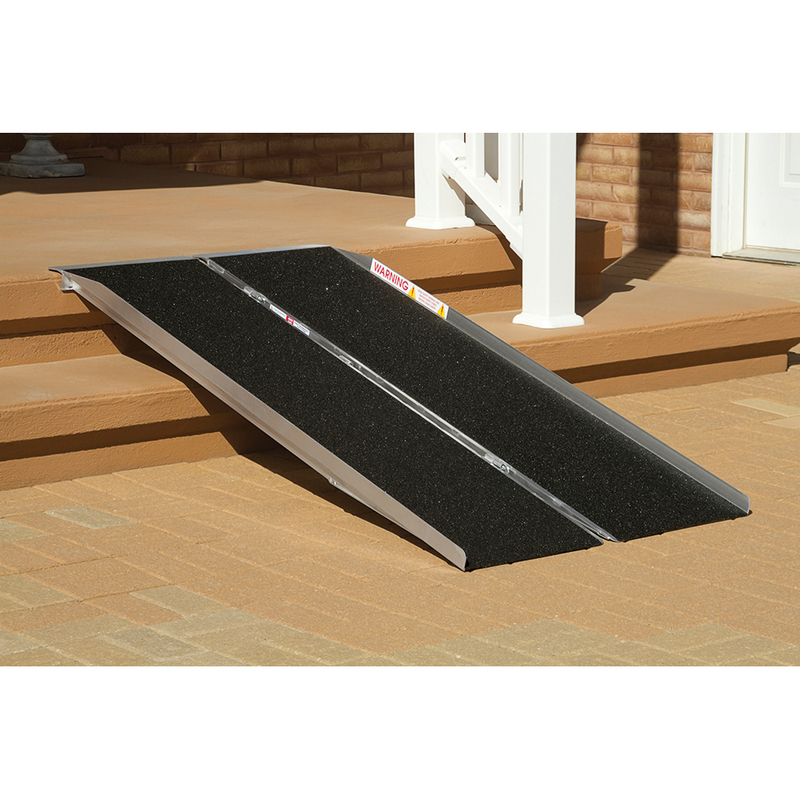 Ramps are an easy, affordable solution to the obstacles that homes with stairway entries present to wheelchair users. 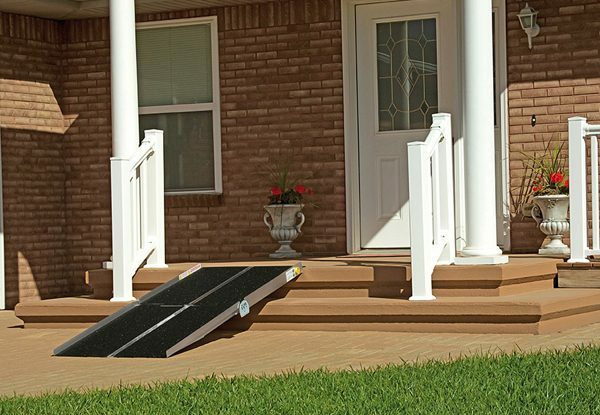 With many different types of ramps, we have the right product to best suit your needs.